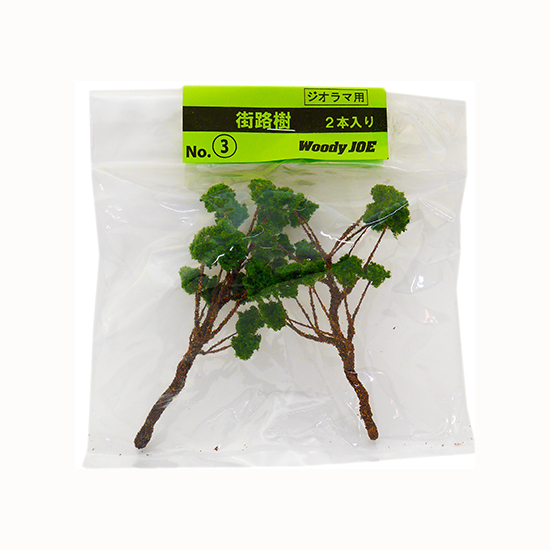 News about Japanese wood kit manufacturer Woody Joe and their products. 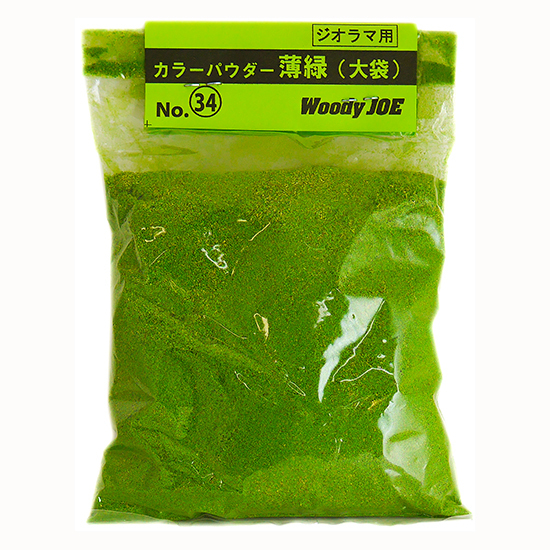 Zootoyz, an excellent online seller featuring Woody Joe kits, lists the kit as a Level 2 kit on a scale of 1 to 5, with 5 being the most difficult. Woody Joe suggests that completion of the kit should take about 25 hours, which makes it one of their quicker builds. The kit has a list price of ¥22,000, which is around $200. And, with Zootoyz new wooden model online shop and it’s introductory discount extended through the end of June, the price comes down to $184 plus shipping. 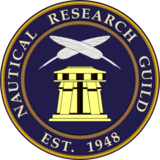 Mr. Dressel says he will be displaying his model at the upcoming 2018 NRG conference in Las Vegas, which is just a few months away. 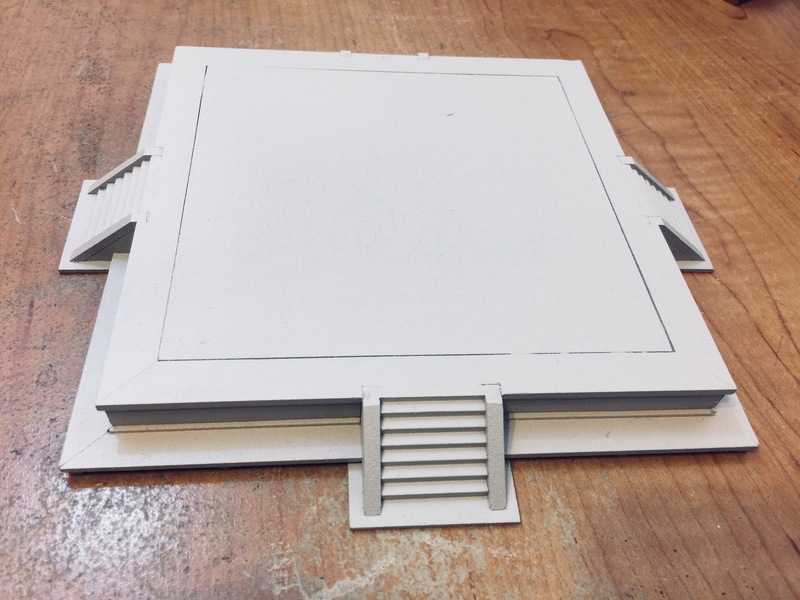 This entry was posted in All News, Ship Modeling News, Vendors, Woody Joe and tagged Don Dressel, SMA, Solar Boat on June 25, 2018 by catopower. 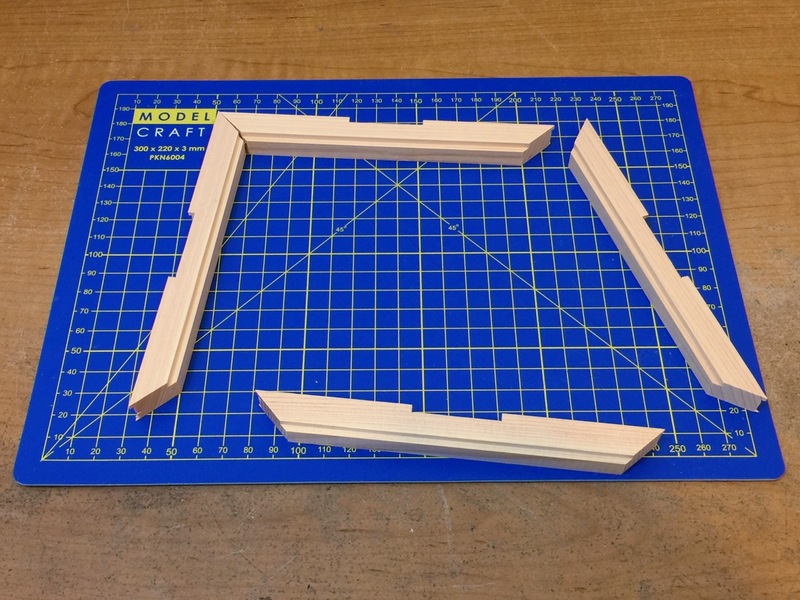 Zootoyz, which is my go-to online shop for all things Woody Joe, has created a new website dedicated to wooden model construction and is currently featuring special discount pricing in celebration. 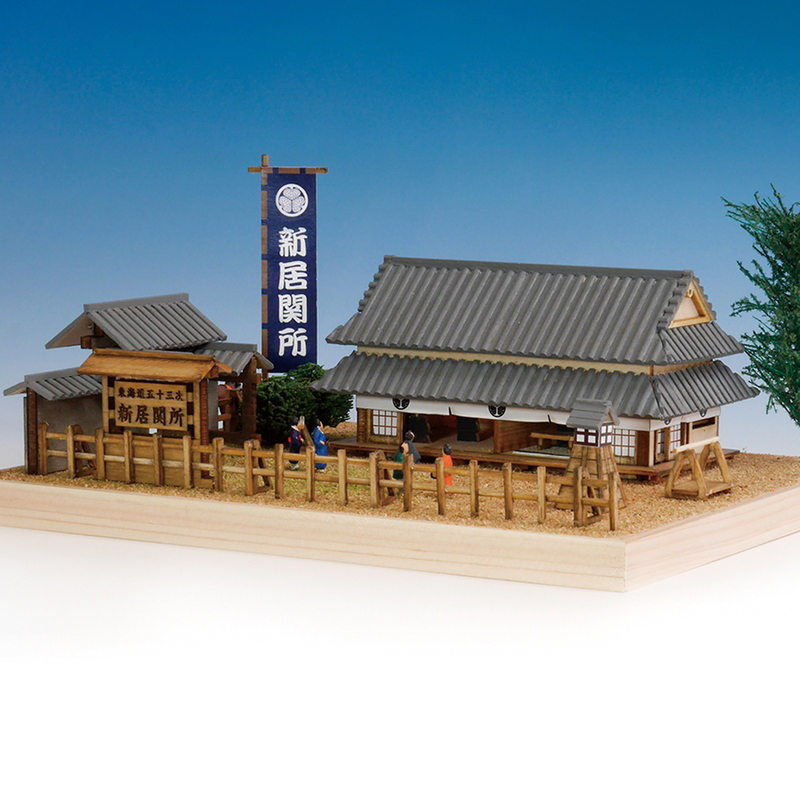 But something else to note besides a much more organized site, is that they are listing a couple brand new architectural kits from Woody Joes new line of models featuring places from the famous woodblock prints of Hiroshige’s 53 Station of the Tōkaidō . 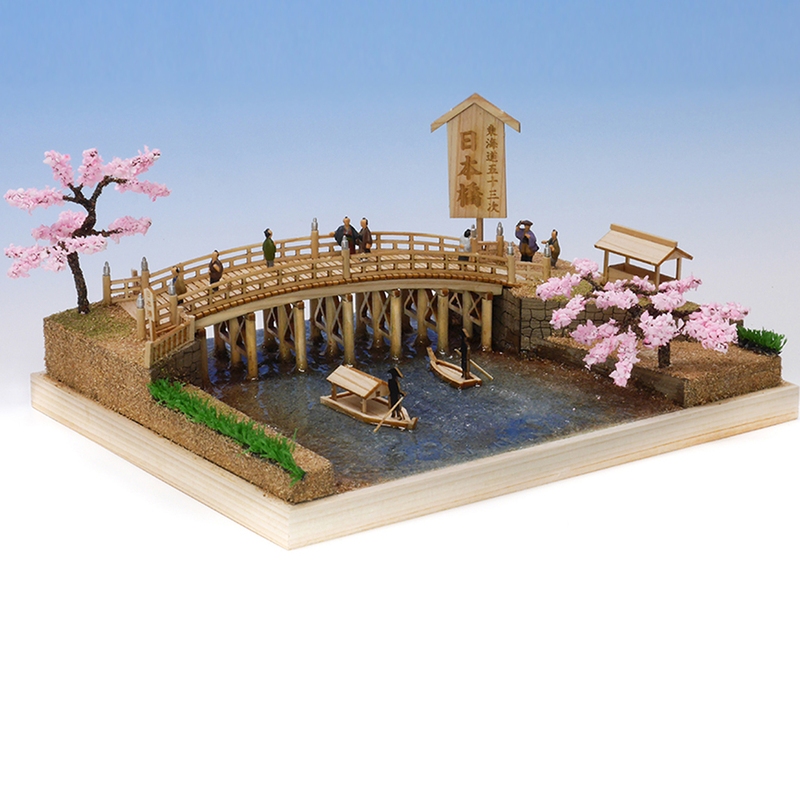 The new kits were only just announced by Woody Joe and are the famous Nihonbashi bridge and the Arai Sekisho, one of the many stations which regulated travel on the major roads. These are mini-kits that sell for around $40 each, plus shipping. Note that the trees are included, but the figures and grass are not. 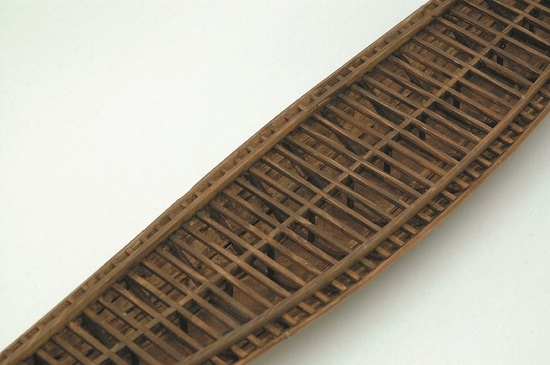 This one has nifty little boats and a couple 2-D silhouette figures though. Note that the trees are included, but the figures shown are not. There are, however, a few 2-D silhouette figures inside the building, checking the records of travelers. Being small, you might as well buy more than one, as I think the shipping will be the same. Also, if you’re getting one of the bigger kits, these mini-kits are a nice add-on to your order and they make nice quick diversions. Woody Joe lists them as 8-hour kits. So, they should make nice weekend kits. 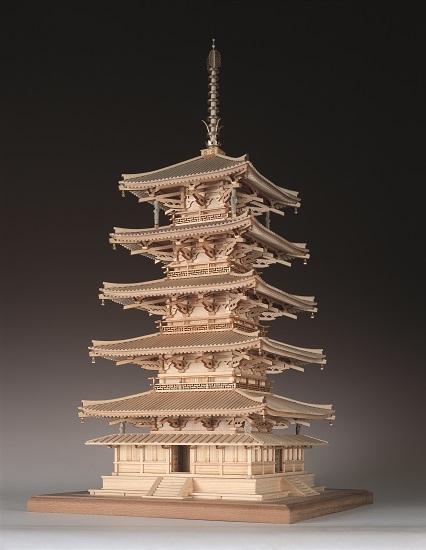 This entry was posted in All News, Vendors, Woody Joe and tagged 53 Station of the Tōkaidō, Zootoyz on June 20, 2018 by catopower. 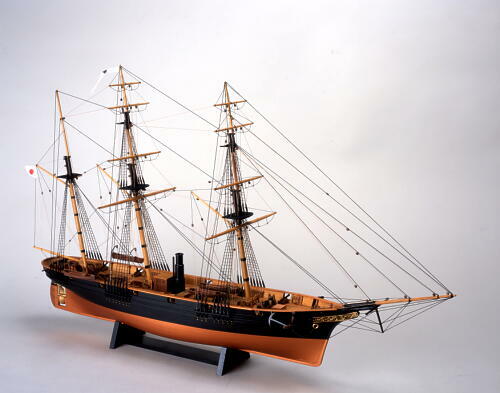 This is the 1/75-scale Woody Joe kit of the sail training ship Sir Winston Churchill. I have one that I started, but it was just to keep me building during a motivational lull. It’s a very nice kit that, interestingly enough, is the exact same scale as the Billing Boats kit, which is pretty similar in price. 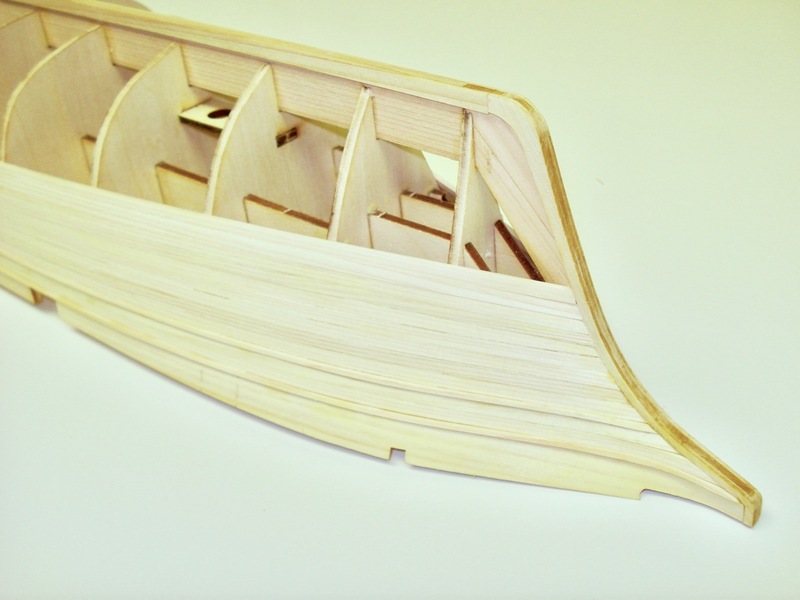 The Billing Boats kit isn’t as well organized and the instructions are in the simple Billing Boats style, where the Woody Joe kit has the parts very well organized, makes good use of laser-cut parts, has color illustrated step-by-step instructions, but they are only in Japanese. 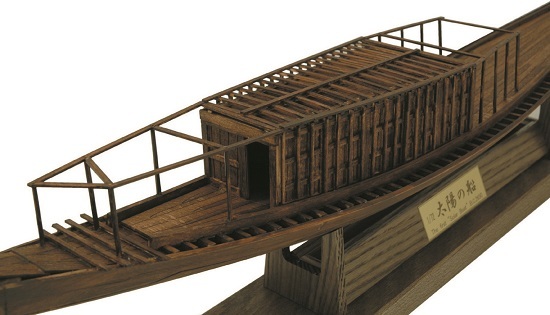 I know of at least one other ship modeler in the same forum that is also planning on building this kit. And, if you’re interested in buying this kit, you can get it from the Japanese online shop Zootoyz.jp. 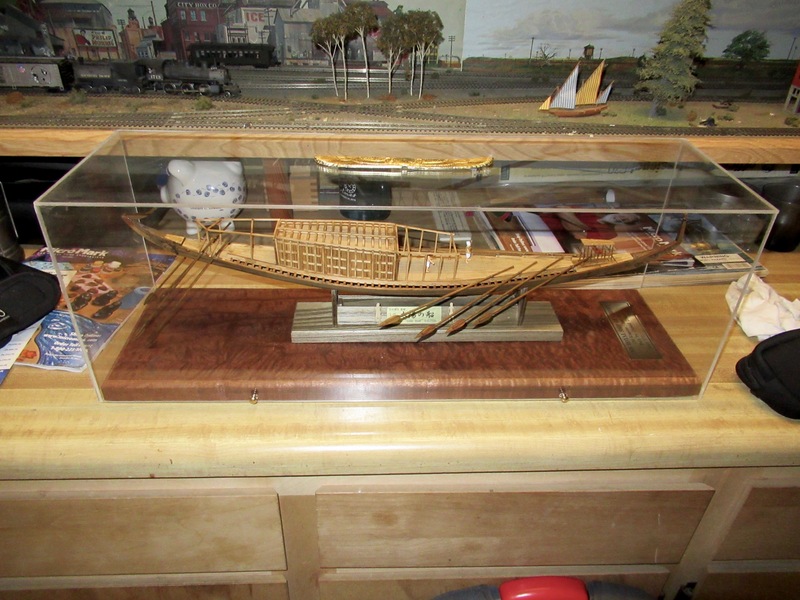 This entry was posted in All News, Woody Joe and tagged Build Log, Model Ship World, Sir Winston Churchill on April 25, 2018 by catopower.